Current projections estimate that the global population will surpass nine billion people by 2050. By that same time, because of improved living standards, total food demand will approximately double. Fish and seafood are a major source of protein in many regions, but over 80 percent of the world’s fisheries are depleted or fished beyond capacity. Aquaculture—rearing aquatic animals or cultivating aquatic plants for food—offers the opportunity to increase production while alleviating stress on wild fish populations. 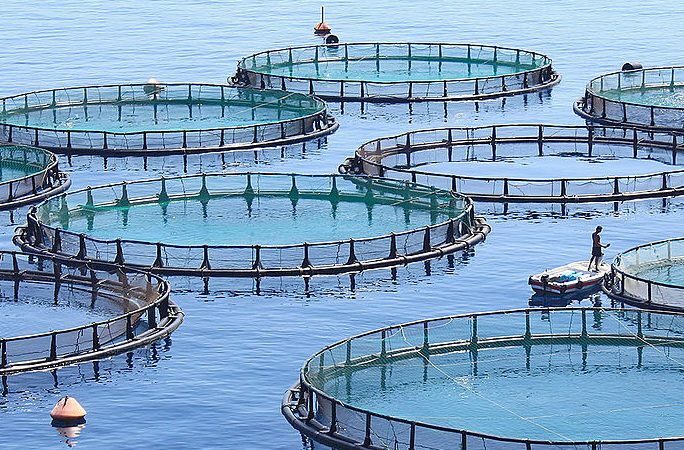 While most aquaculture operations to date have been environmentally destructive, the industry has the potential to be profitable and sustainable, with minimal environmental impacts. Our project focuses on six countries that have good prospects for success: Morocco, Oman, Palau, Philippines, United Arab Emirates and the United States of America. We identified areas of high ecological potential which can possibly introduce or improve the current aquaculture situation. We have partnered with The Nature Conservancy (TNC), and are working directly with Science for Nature and People Partnership (SNAPP) and National Center for Ecological Analysis and Synthesis (NCEAS) to produce a report that shows how aquaculture may be a strong candidate for marine conservation programs. Over the coming months, we will formulate an aquaculture model to demonstrate a sustainable operation unique to our respective countries. We believe that by providing research about the potential sustainability and profitability of aquaculture and our persistent involvement in global outreach, aquaculture has the capacity to protect our precious marine habitats and achieve global food security. 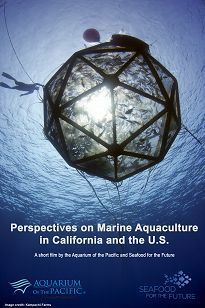 Watch Perspectives on Marine Aquaculture in California and the United States from Aquarium of the Pacific on Vimeo.